A dental abscess starts as a tooth infection or a cavity that spreads to the gums and other adjacent areas in the mouth. Left untreated, a small infection can evolve and become a painful dental abscess. Although more common in individuals with poor dental health, it can also be caused by trauma or develop in individuals who suffer from autoimmune disorders. The symptoms of a dental abscess include pain, swelling, and redness of the mouth or even face. Patients who suffer from severe infections may also experience nausea and vomiting, fever or chills. A dentist will be able to assess the level of infection after an initial consult. Our dentists in Bucharest can treat dental abscesses or other problems like gum disease. If you believe that a cavity or infection may have evolved into a dental abscess, you should contact a dentist. The pain can usually be managed with over-the-counter painkillers like ibuprofen but patients should not ignore the signs of the infection, especially if the pain can no longer be controlled by medicines. 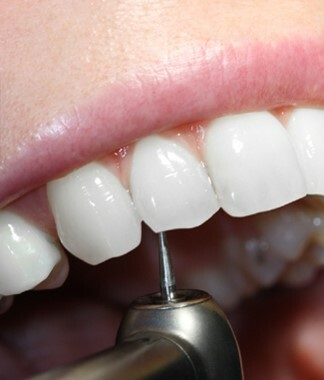 If the tooth is badly affected and needs to be extracted, our dentists will be able to provide solutions for replacing the missing tooth, like dental implants. Dental abscesses can be prevented through good dental health. Teeth should be brushed and flossed daily and regular dental check-ups can also help prevent any problems that might evolve into a dental abscess. Our dentists can give you advice regarding oral health and the foods to avoid if you want to have healthy teeth. 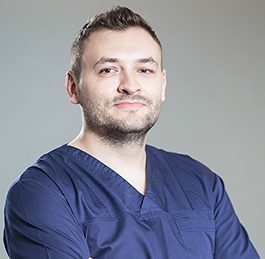 Our clinics in Bucharest provide a wide range of services and our prices are more affordable than in many other European countries. 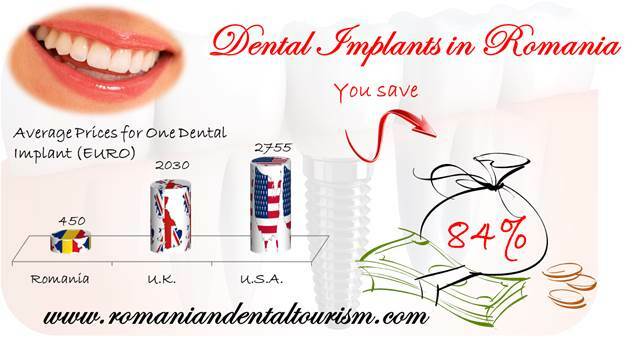 For complete information about a certain dental treatment or for advice regarding dental treatments abroad, you can contact our dentists in Bucharest.